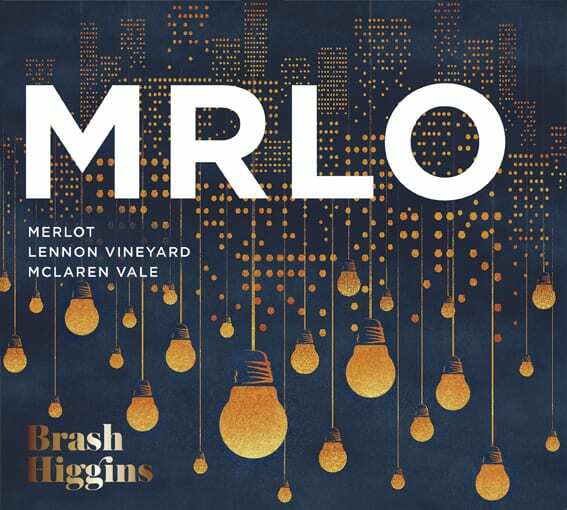 Couple of strong write ups for the Brash Higgins 2016 ‘MRLO’ Merlot, a wine we take very seriously and love for its quirky personality. Raised in Amphora, the wine delights and surprises. 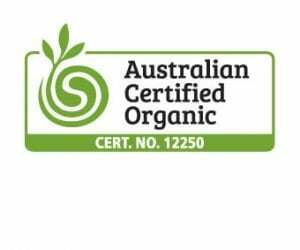 “This is the best Australian Merlot I’ve had in some time.